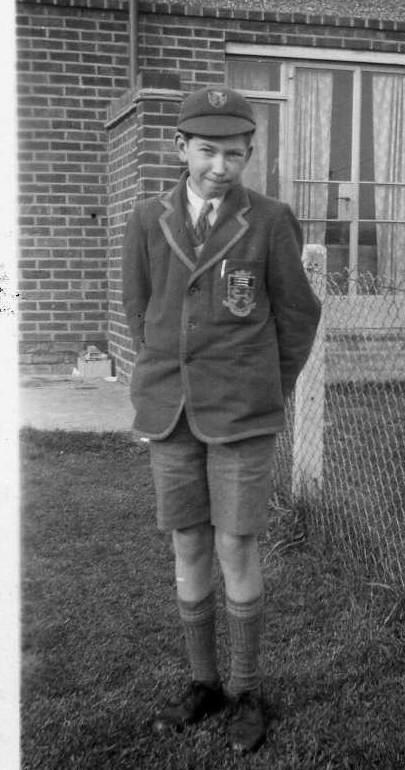 one or two I have not seen before Sharon, any chance you can send me them on my e.mail please so I can save for my family history;-this one of Clive, the one of your mum and dad and the one of your dad at Cromwell Rd. thanks Barry. You should be able to save them from here ok?